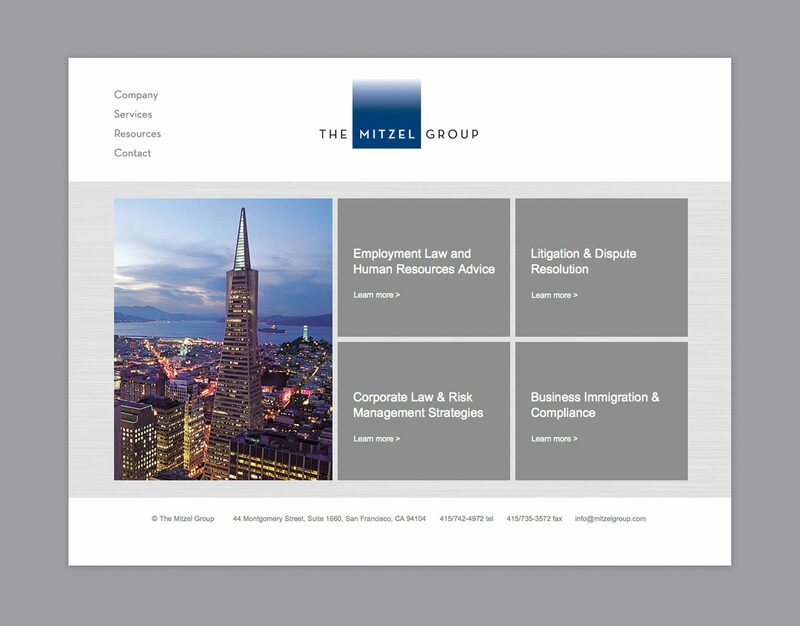 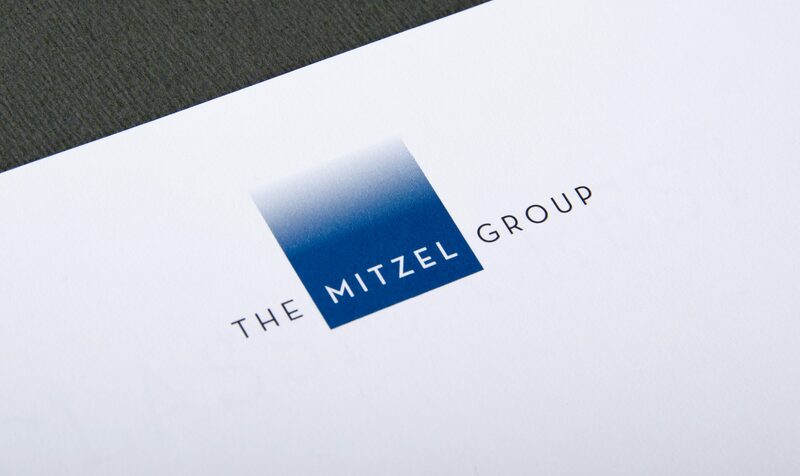 The Mitzel Group is a San Francisco based law firm specializing in Employment Law, Human Resources, Executive Coaching, and Business and Risk Management Strategies. Duuplex designed The Mitzel’s Group’s branding from the ground up—including a brand identity mark, print collateral, and the firm’s website—to evoke the qualities of a sophisticated, professional law firm. 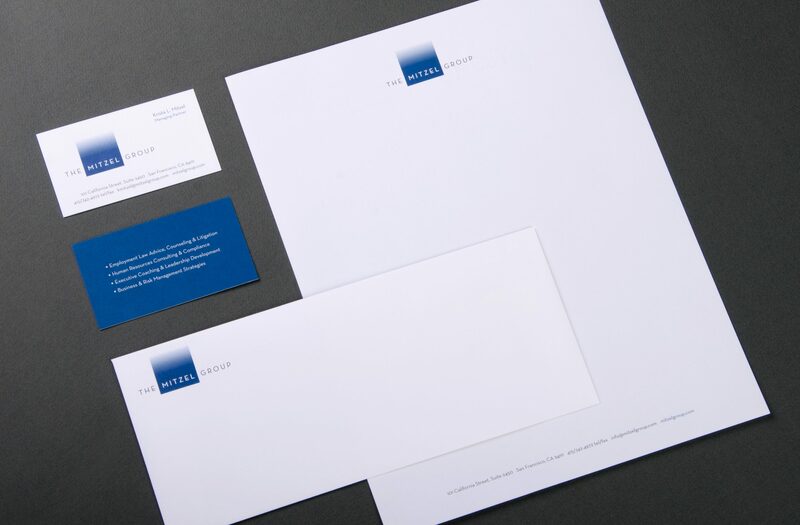 (Designed for Somethumb).